Devices catching fire is nothing new. We’ve seen multiple isolated incidents of Samsung flagships supposedly burning up spontaneously. 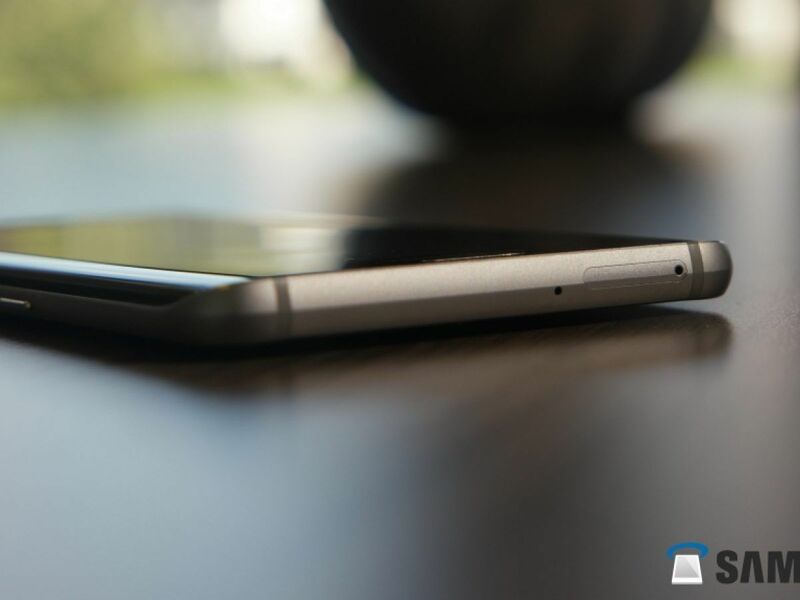 A new report is now talking about a Galaxy S6 edge+ that has apparently seen the same fate and the findings are rather interesting. When a situation like this arises, the first question on our minds is if the user was charging the device with a third-party or unofficial charger. It is often found to be the case. But here, it is said that the original Galaxy S6 edge+ charger was used. Much to our surprise, the device was supposedly not being charged at the time of this incident, as the user is believed to have unplugged it from the charging adapter after finding the phone to be overheating. 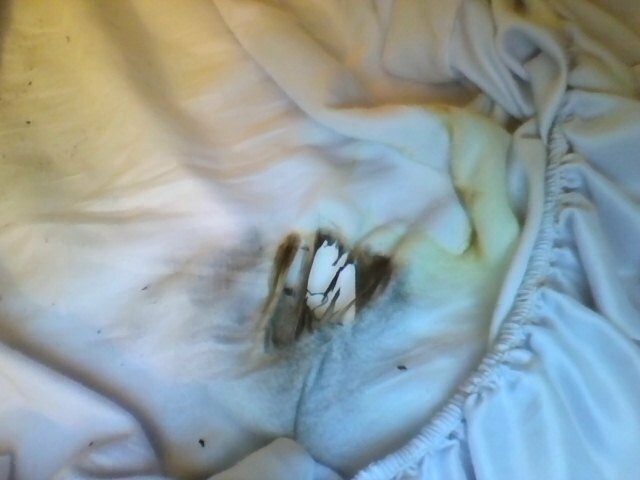 Subsequently, the phone was found to be burning up with its innards melting, resulting in the bed getting some damage as well. So from the looks of it, it seems like the user is not at fault. But since we don’t know the entire episode and have only heard the customer’s version as of now, we won’t ready our pitchforks just yet. Samsung hasn’t commented on the issue, although we should expect the company’s PR team to get right on it. We must remember that incidents like these are very rare in nature. 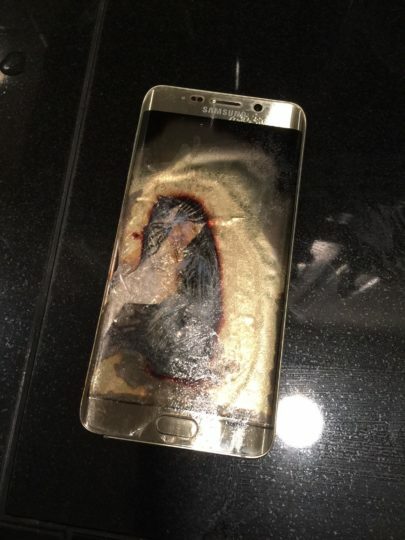 So if you own a Galaxy S6 edge+, there’s probably nothing to worry about.